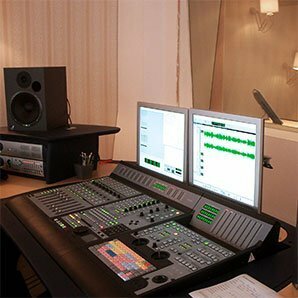 Inter Voice Over heeft het grootste Berber stemmenbestand van Nederland. Bij ons vind je de Berber voice over voor je productie. Berber or the Berber languages or dialects (Berber name: Tamaziɣt, Tamazight, ⵜⴰⵎⴰⵣⵉⵖⵜ [tæmæˈzɪɣt], [θæmæˈzɪɣθ]) are a family of similar and closely related languages and dialects indigenous to North Africa. They are spoken by large populations in Algeria and Morocco, and by smaller populations in Libya, Tunisia, northern Mali, western and northern Niger, northern Burkina Faso, Mauritania, and in the Siwa Oasis of Egypt. Large Berber-speaking migrant communities have been living in Western Europe since the 1950s. In 2001, Berber became a constitutional national language of Algeria, and in 2011 Berber became a constitutionally official language of Morocco, after years of persecution.